Just down the road from Monday's dreamy mid century modern house comes this affordable option. 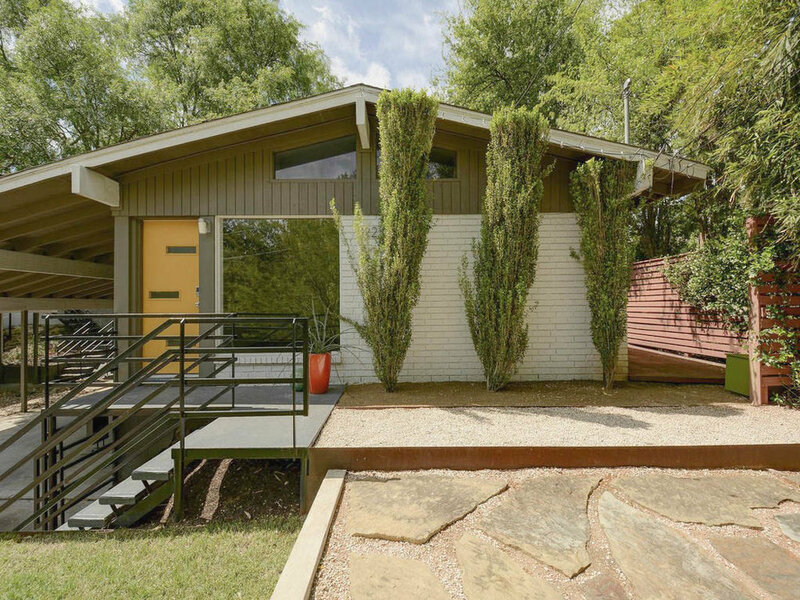 An original 1968 duplex that looks to have been lovingly restored. Nice compact floor plan and awesome location for the price.